industrial automation products, systems and services. Güdel India supplies gantry systems, linear motion modules, robot track motion units, gantry robots and components to OEMs, system integrators and machine builders serving Automotive, Aerospace, Intralogistics and Tyre industries. Güdel India is having a manufacturing facility at Pune with engineering, design, production , sales and customer service support. A cleverly-designed module provides versatility with a high degree of reliability and a good price/performance ratio. By making this commitment, Güdel is in a position to fulfil complex customer requirements. 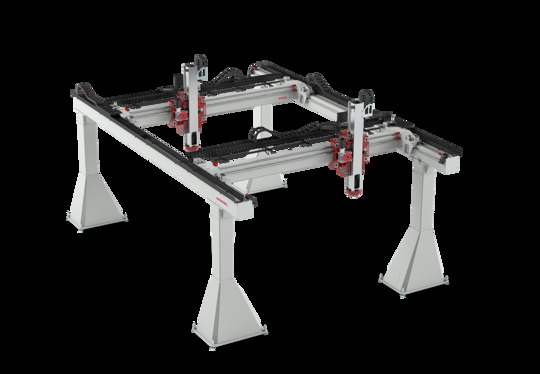 Depending on the task at hand, our components can be combined to form single- or multiple-axis modules to provide linear movements that are performed accurately and quietly. The modules can handle weights of just a few kilos or up to several tons, depending on your requirements. Güdel’s rotation modules increase the versatility. Gantry robots are robots built atop a gantry, which is “a structure used to straddle an object or workspace,” according to Wikipedia. The area straddled by the gantry is also known as the portal. 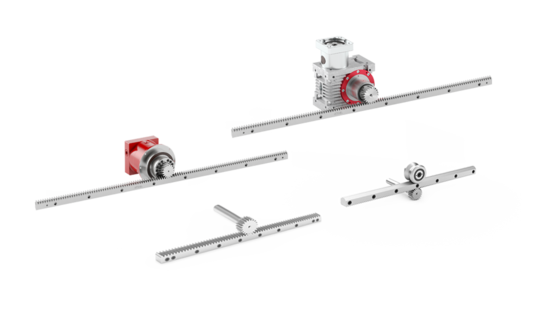 Güdel combines needed linear axes and rotation modules to meet the needs of specific applications. 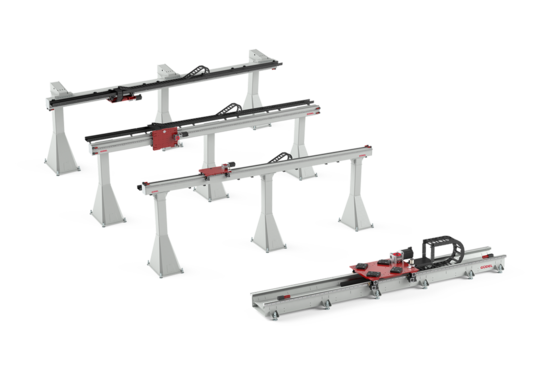 From one axis modules in multiple orientations, to multiple bridge / multiple arm modules, Güdel configures a solution to meet basic needs and challenging requirements. Developing a coherent module is, without question, one of the most fascinating of tasks, yet also one of the most difficult. Nevertheless, Güdel has solved the problem convincingly. The basis of our automation units are the high precision components that are produced in series for greater efficiency; they are like standardised elements, so can be replaced easily, quickly and reliably, should the need arise.